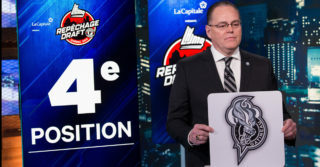 The Olympiques have acquired Saturday defenseman Braeden Virtue from the Quebec Remparts in exchange for a 4th round draft pick in 2019. 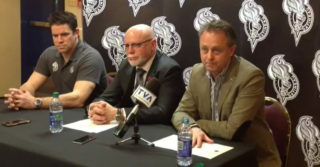 The piuck belonged initially to the Charlottetown Islanders. 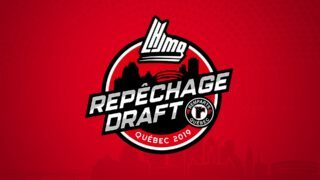 Selected in the eight round (135th) by the Remparts in the 2017 QMJHL Draft, Virtue played in seven games for Quebec this season, registering no points. The 6’1’’, 190 lb Worcester, MA, native will join the Olympiques on Sunday in Blainville-Boisbriand.